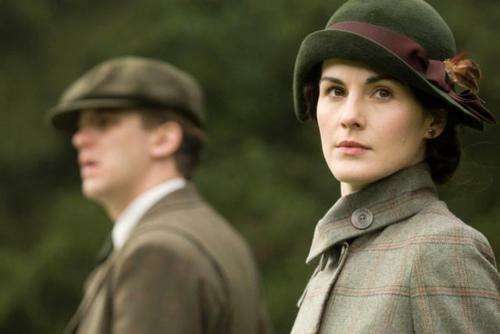 Mary & Matthew. . Wallpaper and background images in the Downton Abbey club tagged: downton abbey mary matthew crawley. This Downton Abbey photo contains 身穿蓝色制服的, 白色的礼服, 礼服蓝色, 礼服白色, 穿蓝色制服, 穿着白色礼服, 完全统一着装, 穿着制服, 礼服制服, 韦翰, 团, and 佩带. There might also be 绿色贝雷帽, 特种部队, 精英士兵, 绿色贝雷帽特种部队, 精心打扮的人, 西装, 裤套装, 裤装, 穿着好衣服的人, 裤子套装, 穿得好的人, 套装, and 战斗服.